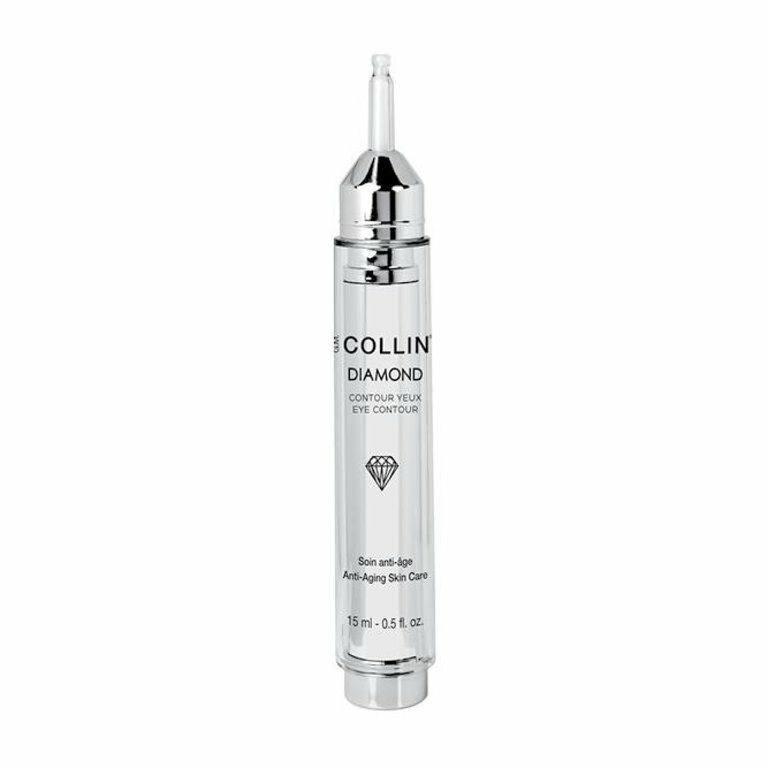 Illuminates the look by visibly reducing the appearance of wrinkles, fine lines, puffiness and dark circles. Improves the appearance of firmness and tonicity of the skin. 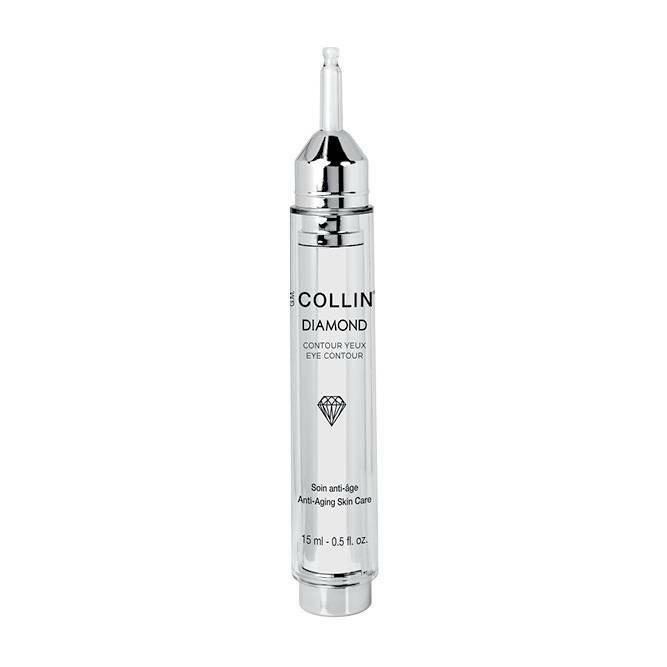 A divinely soft and precious elixir that will help you obtain an incredibly luminous and radiant look of youth.